PayNet is an online Payment processing platform specifically addressing the needs of the SME, eCommerce and the growing Real Estate Management market through its product mSociety. PayNet is one of the first to link UPI based payments to a mass outreach platform i.e our inhouse mSociety platform which is focussed towards the billing, collections and accounting for housing societies. 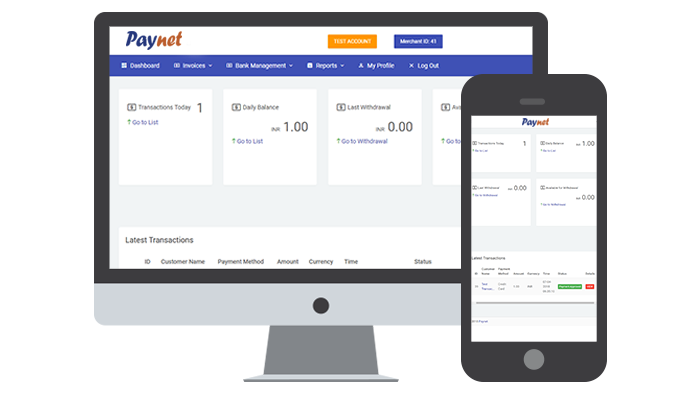 PayNet Offers a wide range of currency acceptance across the globe. This ensures that there is a minimum loss to the merchant in terms of conversion fees. Cross border transactions are the pivot of PayNet. We enable merchants having customers outside India to accept international payments. All transactions are routed to our local Nodal account and then transferred directly to the merchant bank account registered with us. This ensures that the funds are deposited in the least amount of time. Our support team ensures that the merchants get the required support quickly so as to enable them to focus on their business. We are a team of professionals working on building solutions. 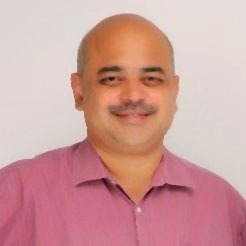 Anis Warsi comes from the Payment Industry background with over 16+ years of experience in varied roles. 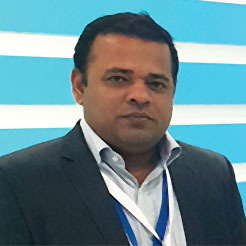 Prior to launching PayNet, he worked with PayTabs, mChek and consulted Riyad Bank, Mobily and host of other large corporates across India and the GCC. A seasoned sales & operations professional, having earned his stripes across the major cities in India. Entrepreneur by soul. Experienced in Omni channel deployment, statrtups, ecommerce and operational strategies in South East Asia. With PayNet you would be assured of simple starightforward fees, no hidden charges. Pricing is based upon volume matrix. Please do fill the form below so that our sales reps can contact you for further discussions.